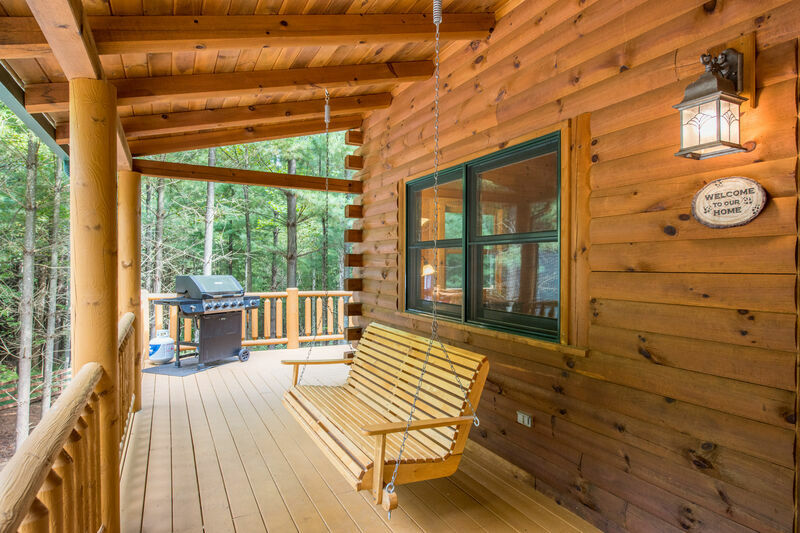 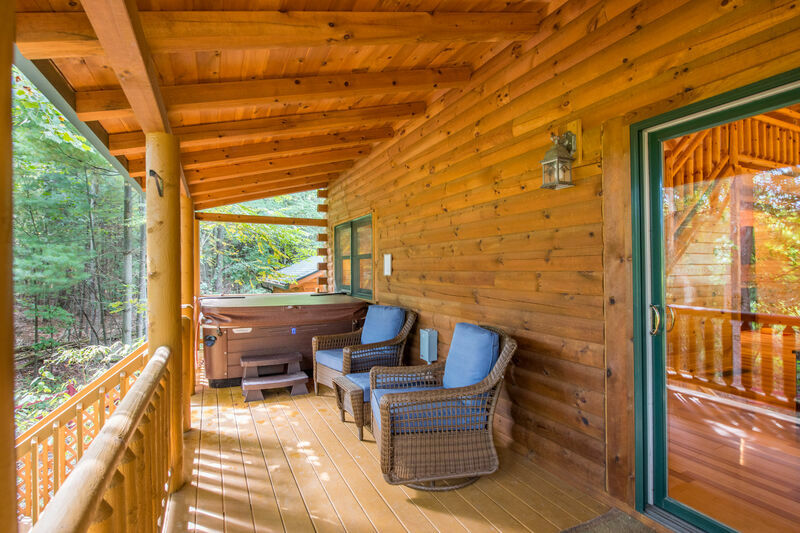 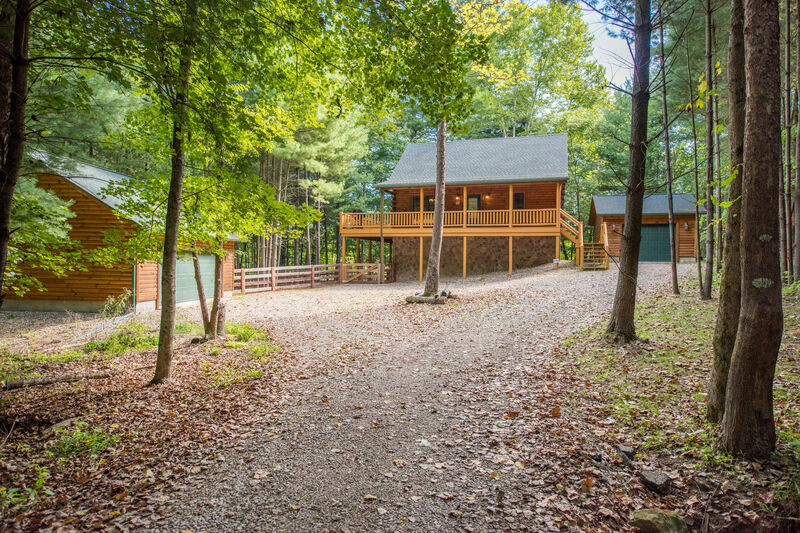 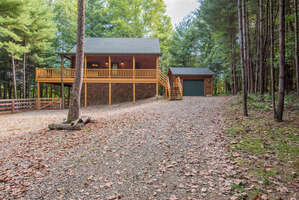 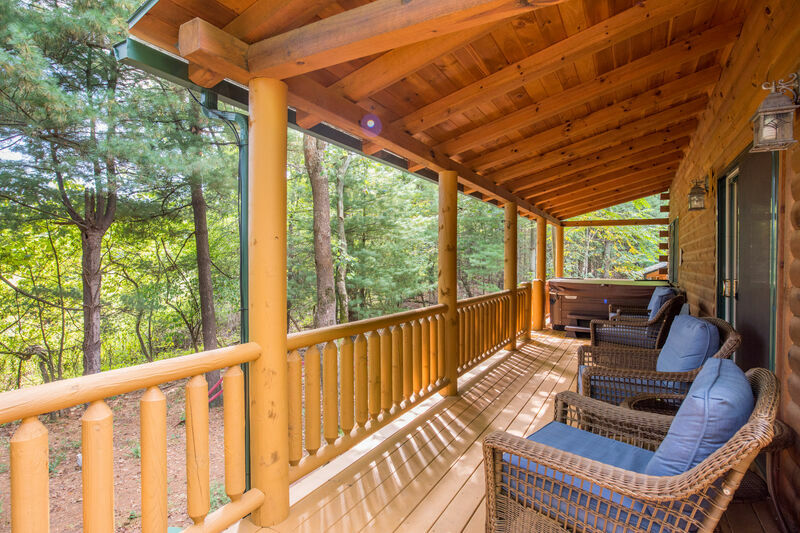 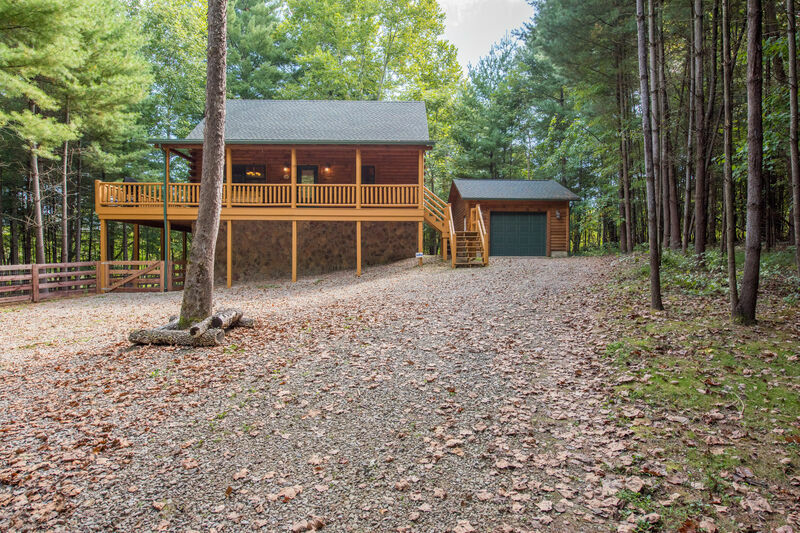 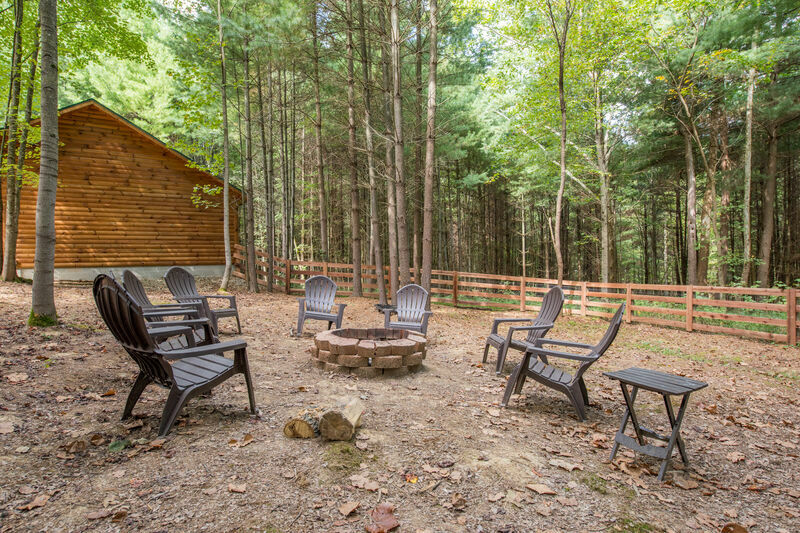 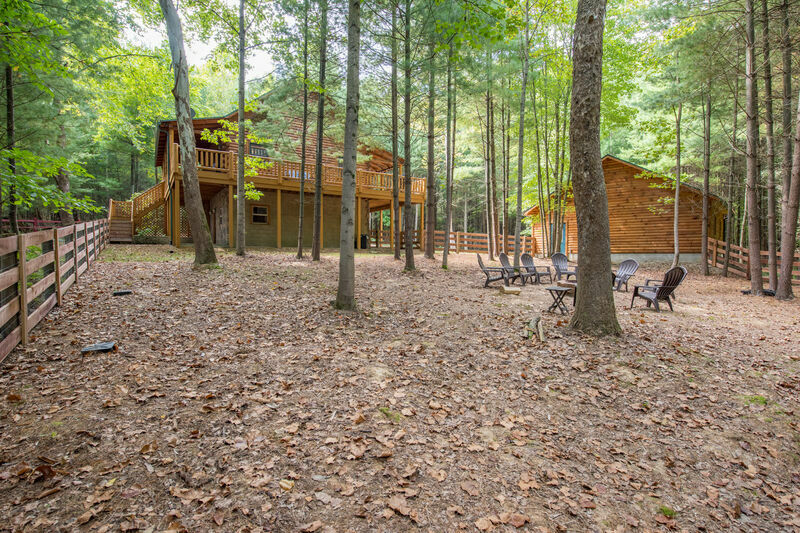 Hocking Creek Reserve is a luxurious 3 bedroom cabin that is perfect for an 8-person, pet friendly getaway! 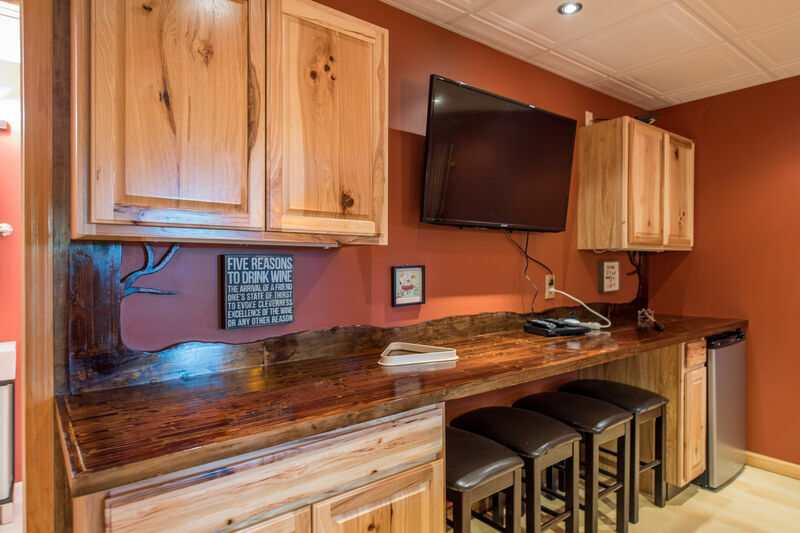 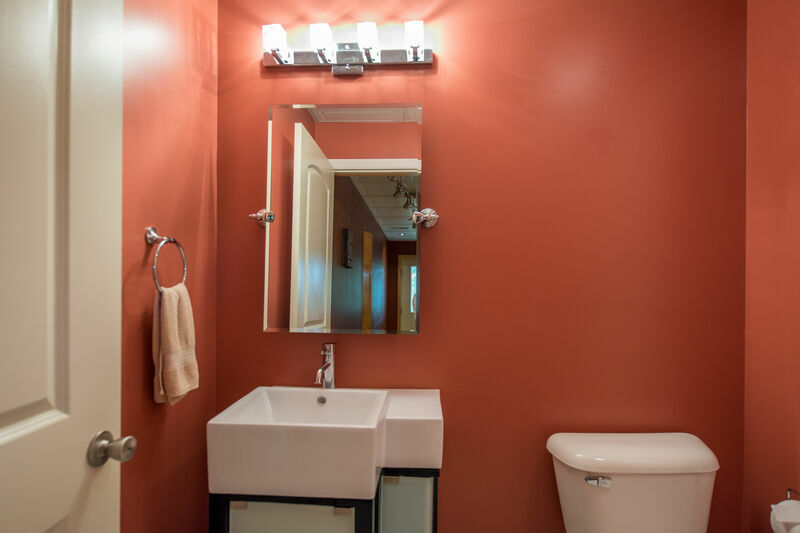 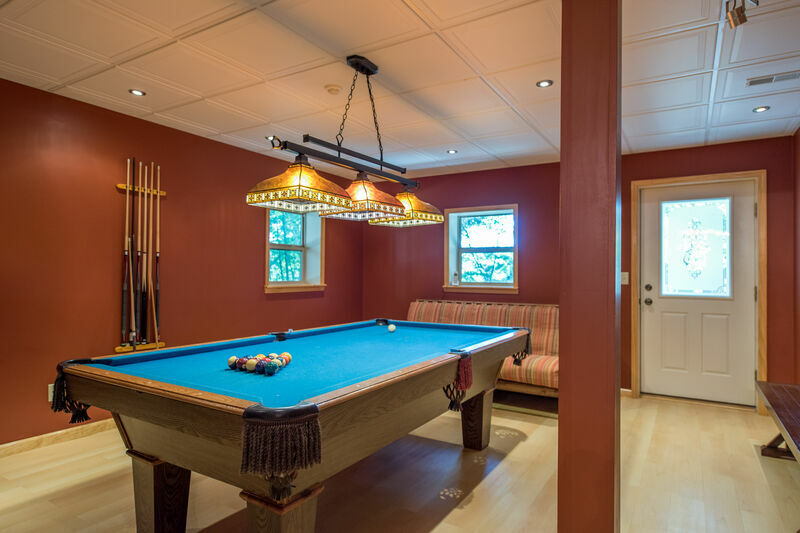 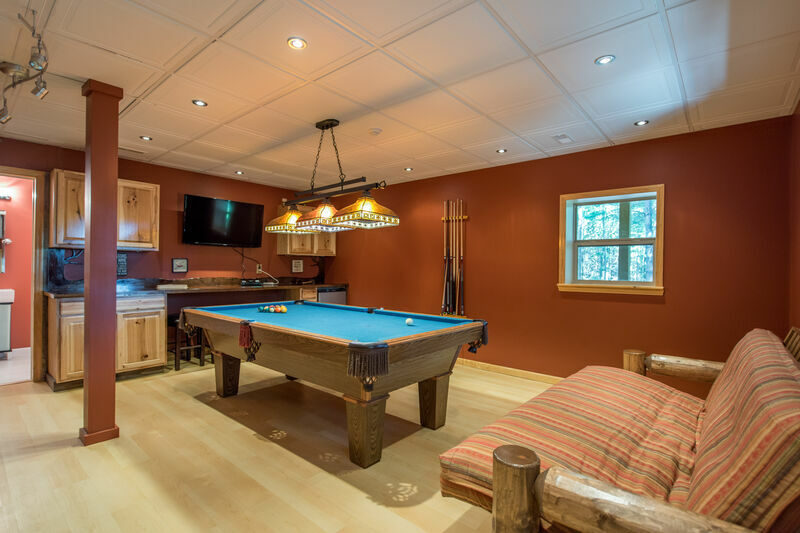 Every aspect of the property has upgraded features, including solid surface counters, a floor to ceiling stone fireplace, Steinway upright piano, pool table room with bar, wrap around decks, and fully fenced deck and yard space! 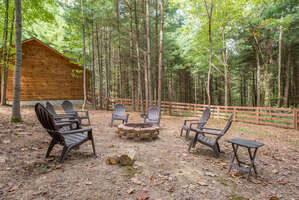 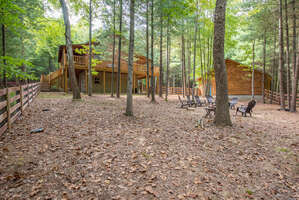 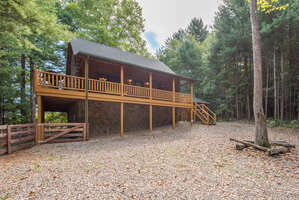 The cabin is across the road from Turkey Run and the cabins can be rented together for larger groups. 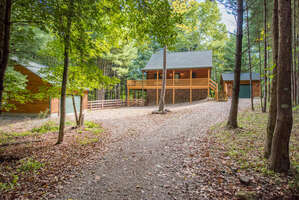 Pets: Up to 3 (dogs only) The following dog breeds are not permitted at this property: Pit Bull Terriers, Doberman Pinschers, Rotweillers, Staffordshire Terriers, German Shepherds, Chows, Bull Mastiffs, Huskies, Alaskan Malamutes, Wolf-Dog Hybrids, Great Danes, St. Bernards, Akita, Rhodesian Ridgebacks and any dog with biting history.